Can You Afford Termite Treatment? When it comes to the cost of termite treatment there is simply no way to cut it. You should get quotes from different companies and then compare the prices to find the best one. You should never ever expect anything because termite treatment is quite expensive. It is not easy to get rid of the termites if you don’t invest in the right treatment. A reliable and trustworthy company takes time to do the analysis on the damage. They also use the best equipment. They will suggest the most proper treatment based on the damage. They won’t ever use chemicals which are harmful for humans. Therefore, you can rely on them. A DIY Approach: Is It Right? No. For people who have decided to take a DIY approach for termite infestation assessment and extermination they should never ever do it. Termites are pesky creatures and it is absolutely impossible to assess the damage without the help of any tool or equipment. Furthermore, they are very harmful for your lungs. The good thing is that the termite companies don’t offer any kind of packages for their services. They visit the house to check the damage and suggest the quote. It is the square footage of the home which will decide the cost of treatment. Another important factor which determines the cost is the of foundation of your house. It will cost around $1,000 to $2,000 for termite treatment cost. Therefore, you should prepare to invest your money. Which Is The Most Appropriate Treatment? 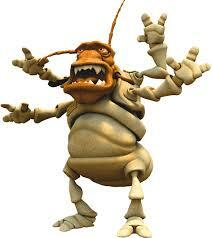 Fumigation is one of the oldest methods used by people to get rid of termites. Tenting is an expensive method. You have to pay around $3,000 if you have an averaged size home. However, it is extremely effective. This method mainly involves sealing the home with plastic. The professionals also inject the gas. 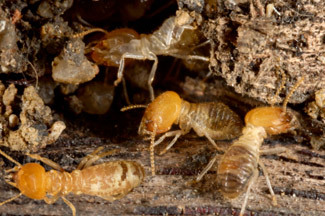 The reason people look for experienced professionals for termite treatment is because they are knowledgeable in the different kind of treatments. They will choose the best treatment within your budget. You also get a peace of mind when you have hired a qualified professional for the task. The kind of method you choose depend on the kind of infestation you are experiencing. 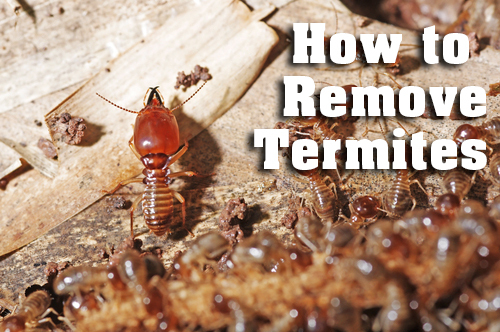 Speak with an expert now if you want to get rid of termites. Keep all these great tips in mind to choose the best professional for termite treatment.